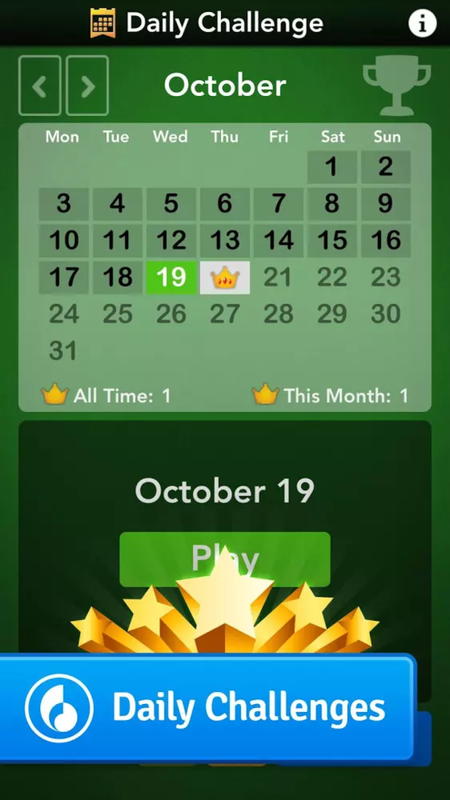 You may remember my trip down memory lane when Microsoft launched their classic Solitaire app for both iPhone and Android devices. It was true to the original Windows desktop version, and Microsoft took great pride in promoting the “classic” feel of it, with the same graphics and te same card decks. 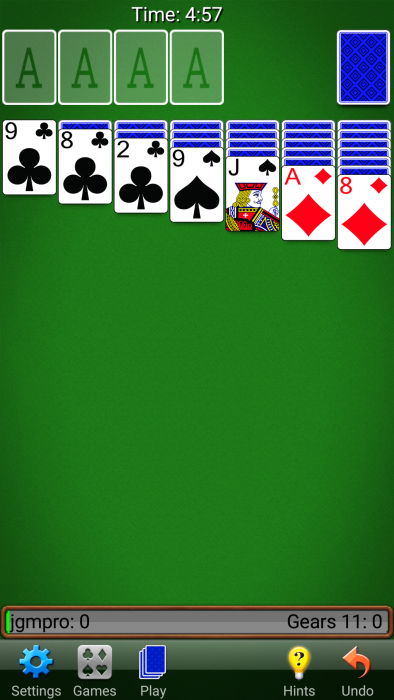 Now, whilst I’ll admit to playing Solitaire on a PC a long time ago, I’ll not miss the clunky old-school graphics. So, I’ve recently ditched the Microsoft version in favour of the rather more beautiful Solitaire app from MobilityWare. It’s available for both Android and iPhone and there’s definitely a lot more polish to this version. 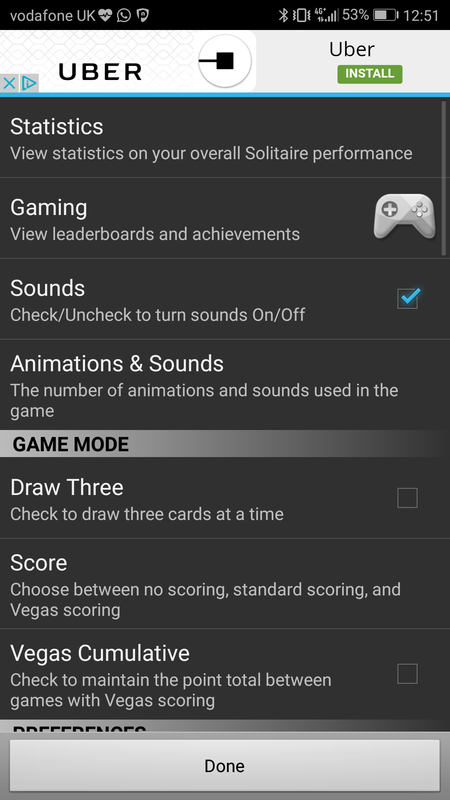 That said, it doesn’t detract from the classic feel of the Solitaire game with features you may not necessarily want. This just has a modern design with some genuinely helpful tweaks. The free app comes with a personal leaderboard, Klondike Solitaire gameplay and brain teasers. There’s even a timed mode for that extra challenge and it’ll work when offline, so don’t worry about going through a tunnel on the train to work. The game will work in both portrait and landscape mode, you can draw one or three cards and there’s an auto complete mode too. It comes with statistics, a daily challenge and far better graphics than you experienced back on Windows 95. 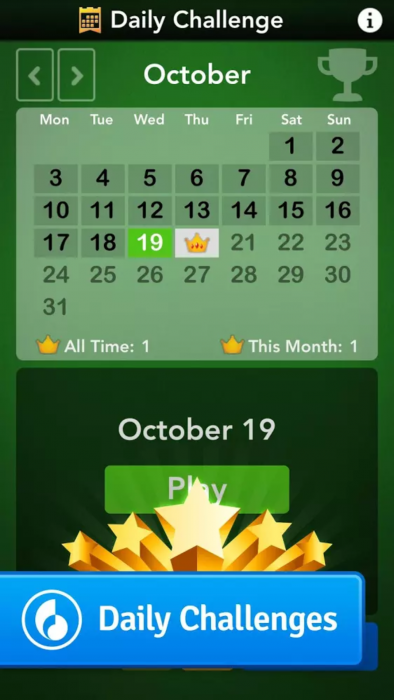 This app has been enjoyed by millions since 2008, and is the number one downloaded Solitaire game. You can also get it on Apple Watch and Android wearables.